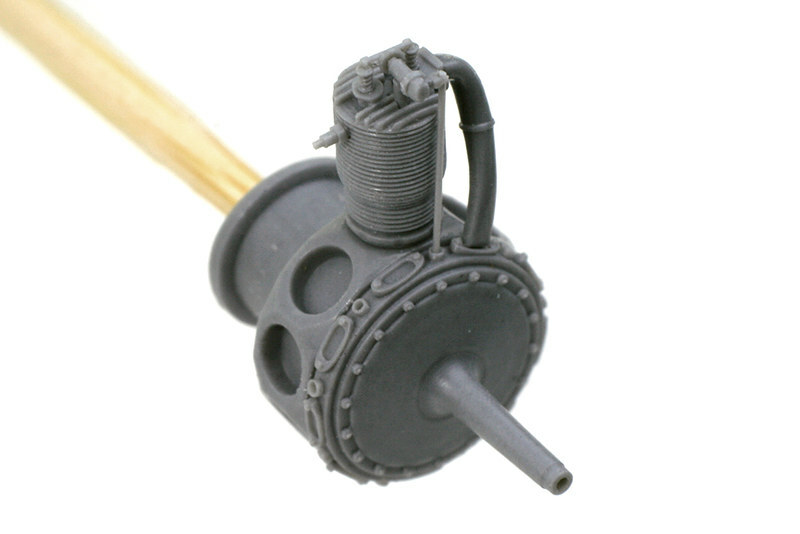 While designing the new 1/48 WWI engines released by my company Small Stuff, I tried to achieve a reasonable compromise between the level of detail, ease of assembly and ease to manufacture. The resulting sets, although consisting of a relatively large number of tiny parts, should not, in my opinion, pose any challenge to an average model builder, while resulting in a realistically looking engine. 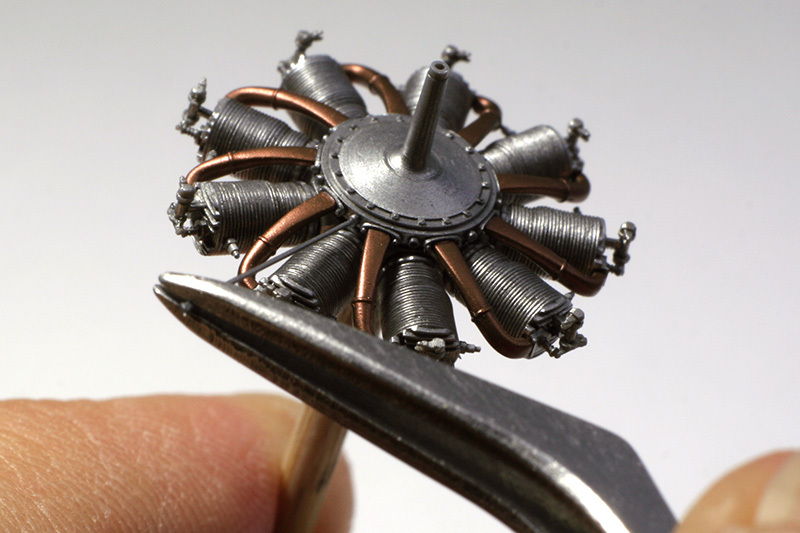 In this article I would like to demonstrate step-by-step process of building one of these engines.